Cork City Dental is a dental practice in Cork City with locations on Lavitt’s Quay and Blackpool Bridge. 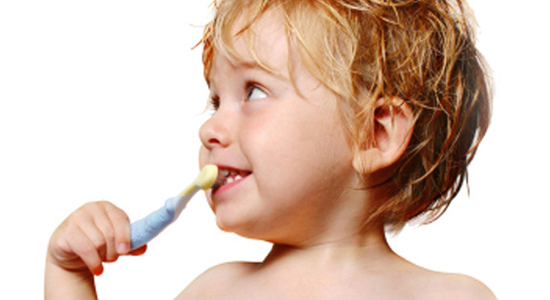 Our aim is simple – to provide high quality, gentle and affordable dentistry in a relaxed and friendly environment. 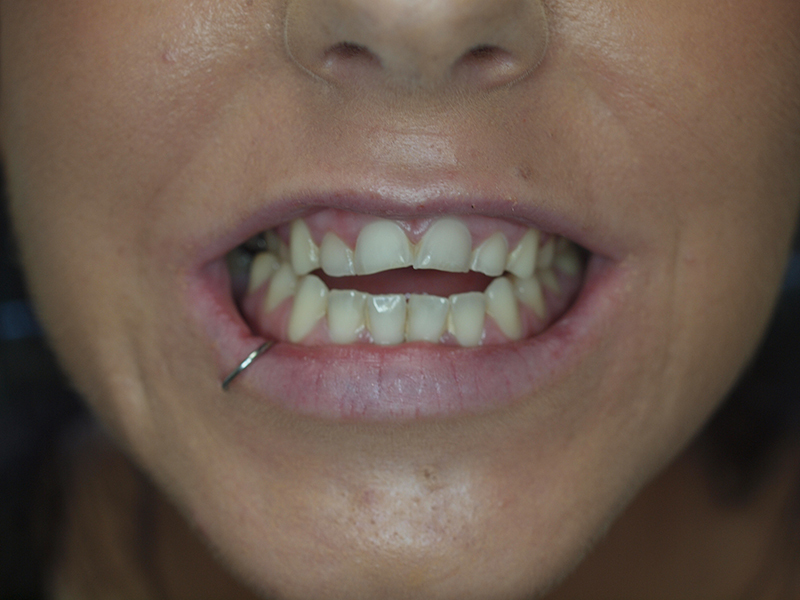 We provide a wide range of both routine and cosmetic dental treatments and aim to see any emergencies as promptly as possible. 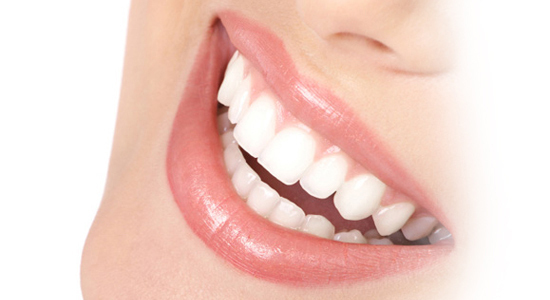 Our Cosmetic Dental services include Tooth Whitening, Porcelain Crowns, Bridges, Inlays, Onlays, Dental Implants, Replacement of Metal Fillings and White Composite Restorations. We thank all existing patients for their loyal support of our practice over the years and extend a warm welcome to all new patients. 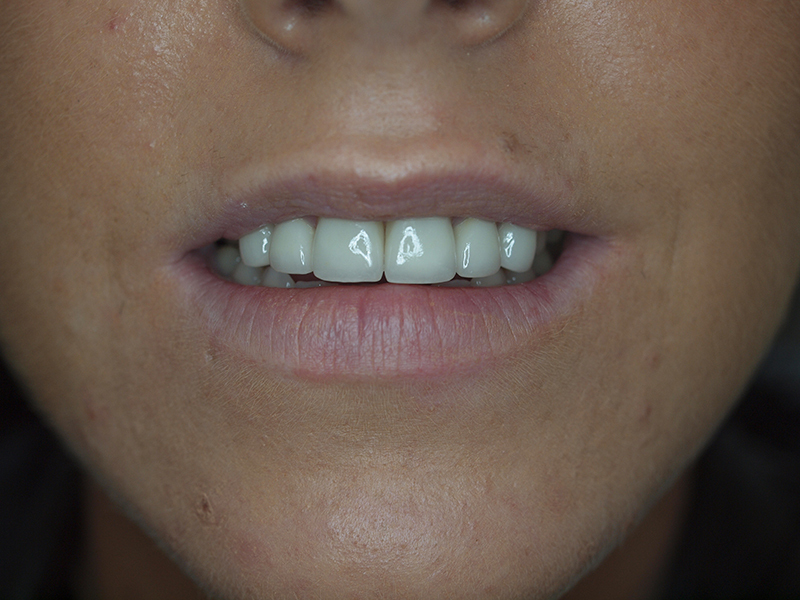 We specialise in Porcelain Laminate Veneers to transform smiles. See our Gallery for more examples.